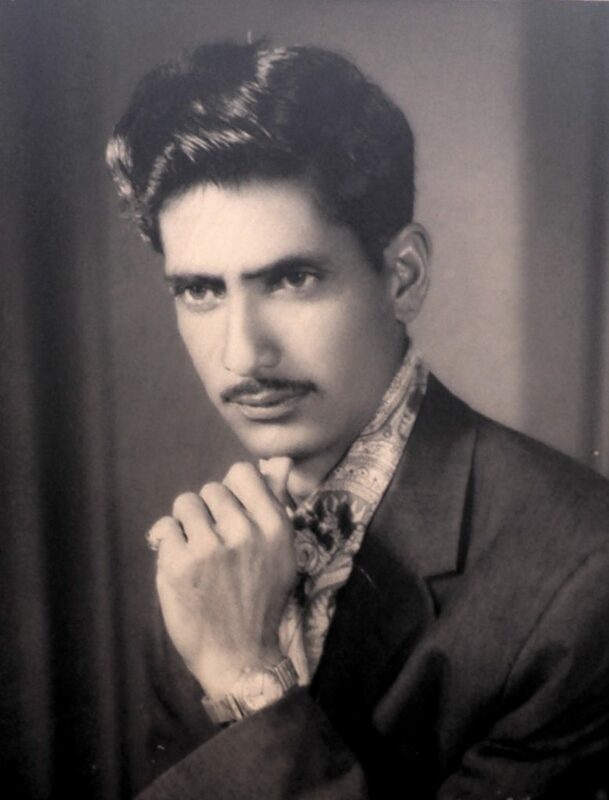 Ramzan Khan Abbasi was born sometime around 1932 in Sanyo, Murree, British India. Back then, recording birthdays in the backward northern areas of the country weren’t a convention apparently. He was born to a Pahari family, at a time before Murree’s independence from British India and inclusion into Pakistan. When he was 5 years old, he got severely sick. There was no doctor in the locality at that time and he was left dying. Then, his father Shahswar Khan’s brother took him to Lawrence Town in Murree. Only Englishmen were allowed to enter and use facilities in Murree at that time. However, the doctor had a good heart and he treated the young Ramzan for a huge fee of 5 rupees. Ramzan got better and he has lived to be 85 years old now. “When I grew up, I had to go to Karachi to find work. I lived there for 25 years. For the first 6 months, I slept at gardens, footpaths and trucks. They didn’t allow me to sleep in the mosques. I was alone in a huge city, where I did not know anyone, trying to find work. Later, I learnt accountancy and I started doing extremely well. I started working hard to become an architect. Finally as an architect, I started earning a lot. Pray. Make God your best friend. Time flies like in no time so make the best of it. Be hospitable. Treat your guests like royalty. Be moderate in treating your kids. Don’t be over strict or do-not-care. Love your neighbors. Don’t be rude, be friendly. People didn’t have money before but they had huge hearts. Now, things are the other way around. Pray. ‘Jawani is Deewani’. One day you’ll be old, sick and then you’ll fall. Don’t wait for that time. Don’t waste your time. Time is very precious. You only realize this when you grow old, when its too late to change your decisions. Help the needy and the old. Don’t delay marriage for no apparent reason. Read. Teach. In his time, people had to walk several miles on foot to reach the schools. Today, we have buses, cars and trains. What’s stopping you from getting educated and making the world a better place? Remember God, be his friend. Never lose hope. ‘Allah k ghar main dair hai, undhair nahi’. “I had an amazing life. Alhumdulillah. I pray that God gives you health, life and true freedom”.